The Union Minister for Human Resource Development, in a series of tweets, announced the launch of phase II of Impacting Research Innovation and Technology (IMPRINT). New Delhi: The Union Minister for Human Resource Development, in a series of tweets, announced the launch of phase II of Impacting Research Innovation and Technology (IMPRINT). 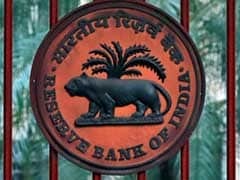 For the second phase, the government has sanctioned a sum of Rs. 1000 crore. IMPRINT is a first of its kind MHRD initiative which is a Pan-IIT + IISc joint initiative. It not only addresses development of new engineering education policy but is also instrumental in creating a road map to pursue engineering challenges. 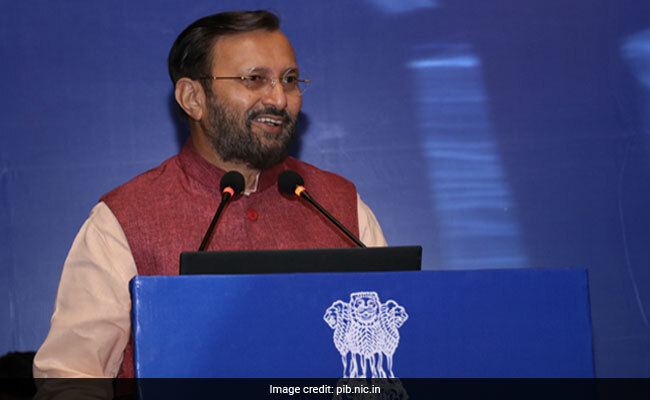 In a series of tweets, MHRD Minister Prakash Javadekar informed that furthering the Prime Minister's vision to encourage research and innovation in the country the second phase of IMPRINT is being launched. For the second phase, a sum of Rs. 1000 crore has been sanctioned which will be provided for research in Science and Technology over the course of next two years, i.e. 2018-19 and 2019-20. The second phase will cover 10 domain areas for which research proposals will be invited from professionals, researchers, students & faculties. The proposals will be called from March 16 and will be sanctioned by May 2018. Several central government ministries are coming together, as part of IMPRINT, to promote research and innovation in science and technology. As per the official IMPRINt website, so far 25 ministries have signed an MoU for promoting research and the initiative now has funding from over 25 ministries, departments and councils of the Central Government for identified projects. Prakash Javadekar in his tweet praised the initiative and said that "This is the way to cultivate research and innovation in India."